I recently worked on a custom module where one of the requirements was to use Font Awesome for custom forms and notifications / alerts. Most of the people in the Magento community suggest to load Font Awesome via CDN, but this can cause ” blank squares ” and eventually slow down the front-end on slower connections. So instead using a CDN I decided to add those libraries in Magento which will be merged with the static view files. Here is how it works. Go to Host Font Awesome Yourself and download the entire library. The zip file should contain css, js and less files as well as webfonts. Copy all less files to the following folder. Next, copy all files from the webfonts folder to the below path. Make sure you only copy the less files ( no CSS files ). Btw. the same works for the adminhtml area in ./view/adminhtml/. Magento® 2 offers you a bunch methods for file and folder operations, which allow you to implement quality modules in a short time. 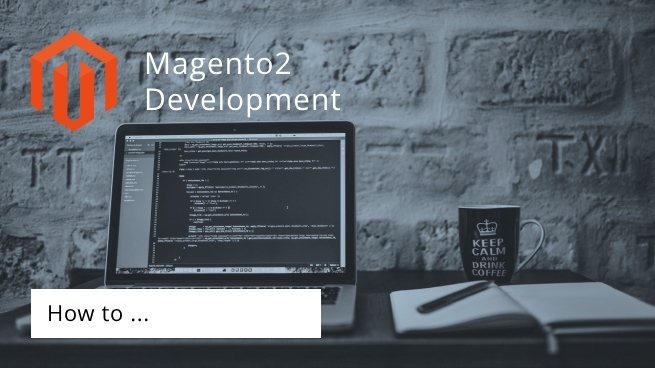 Especially if you are planning to publish modules on the Magento Marketplace you have to use those functions, otherwise you won’t meet Magento’s coding standards. In order to have access to cool functions like mkdirRecursive, deleteDirectory or changePermissionsRecursively simply inject \Magento\Framework\Filesystem\Driver\File in your constructor. Once you have re-compiled your code, you should be able to use those functions in your modules like below. More functions are listed below. 1. Check if the file or folder exists on the file system. 2. Returns information like ctime and mtime or size, atime, uid and gid. * Sets access and modification time of file. * @return int The number of bytes that were written. * Reads the line content from file pointer (with specified number of bytes from the current position). 24. Reads a file like fread. * Reads the specified number of bytes from the current position. * Writes one CSV row to the file. 32. Flush output of a file. See fflush. Today I was working on method which is responsible to read information of an uploaded file. I came across the same problem I had in my previous blog post ( The use of function filectime() / filemtime() is discouraged in Magento2 ). This time it was able to get rid of the warning quickly, because \Magento\Framework\Filesystem\Driver\File was already injected in my constructor. I simply replaced is_readable with the below condition. That’s it. 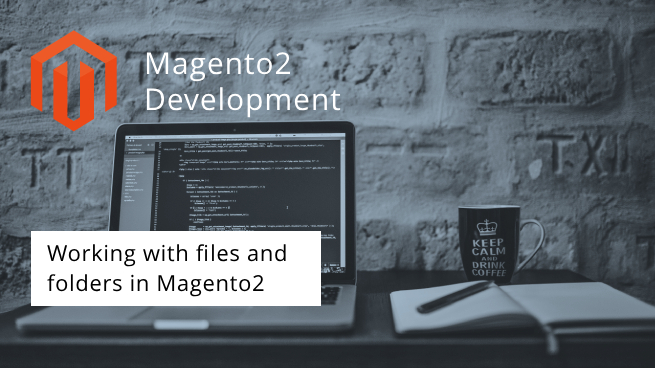 Check my blog post about Working with files and folders in Magento2 for more information. The problem I had today was located in a helper ( [Namespace]\[Module]\Helper\FileSystem ) which I have created for some basic filesystem operations. The below message was the result of Magento’s EQP which I use before I commit any code. The warning message basically means, I should find another way to get the creation and modification time of a file because of Magento’s coding standards. I have done that a couple of times already and would like to share my solution this time. First you have to pass \Magento\Framework\Filesystem\Driver\File in your existing constructor or create a new one. Once you have re-compiled your code, you have access to the file stats as follows. Beside ctime and mtime the array $fileData should have other file information like size, atime, uid and gid. Today I had to fix the following issue in a custom module. The error appeared on the UI Component list view. I found the reason of the problem in the di.xml file. All what was missing was the following virtualType node. After adding this and re-compiling the code, the list view was fixed. Today I created a new listing for a custom module, but unfortunately all what I got was the error message below. After digging around for few minutes I noticed the above handler was actually missing in the di.xml file. I simply added the following collections argument and re-compiled the code. The requested component (“settings”) is not found. Before using, you must add the implementation. I tried to implement a simple field validation for a checkbox Apply Special Price which I needed on the Catalog > Product > Edit page. Unfortunately my first attempt below didn’t work and broke the whole grid table. The requested component ("settings") is not found. Before using, you must add the implementation. Here is how I have defined the field apply_special_price in category_form.xml based on different stackoverflow posts. As I said, it didn’t work at all. So, I kept researching and found a solution which allowed me to implement the validation rule without the nodes <settings> and <formElements> inside of <field>. Basically, everything has to be defined inside of config otherwise the XML for your custom UI component will be invalid. The section validation allows you to define filters for pretty much every use case. The example below sets a field as mandatory and detects white spaces. Beside that it will make sure the value matches a specific regex pattern. More validation options are available out-of-the-box. Posted on September 8, 2018 September 9, 2018 Categories Magento 2Tags Adminhtml, Backend, Magento 2, Module, RegEx, UI ComponentsLeave a comment on The requested component (“settings”) is not found. Before using, you must add the implementation. Recently I had to fix a broken composer.lock but without actually updating code. I have found the composer option ” nothing ” which updates the composer.lock file only. Once the command ran successfully, you should see a line ” Writing lock file ” in the output. If you have issues with dependencies you can update the composer.lock file with –ignore-platform-reqs. 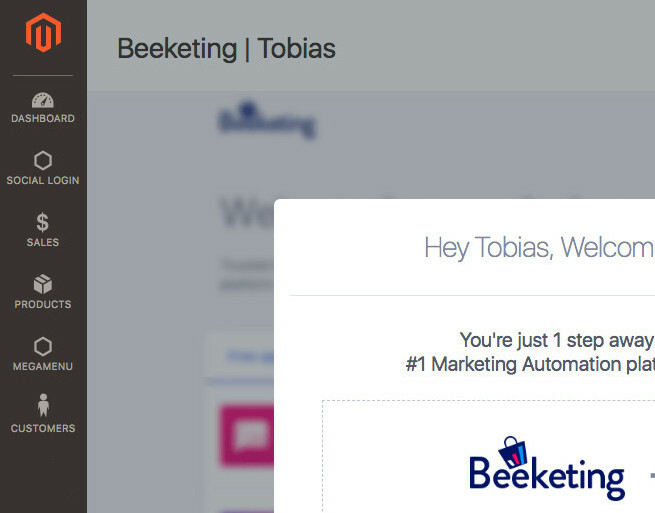 Beeketing is a marketing automation platform that helps to increase conversion rate and boost revenue in Magento automatically. 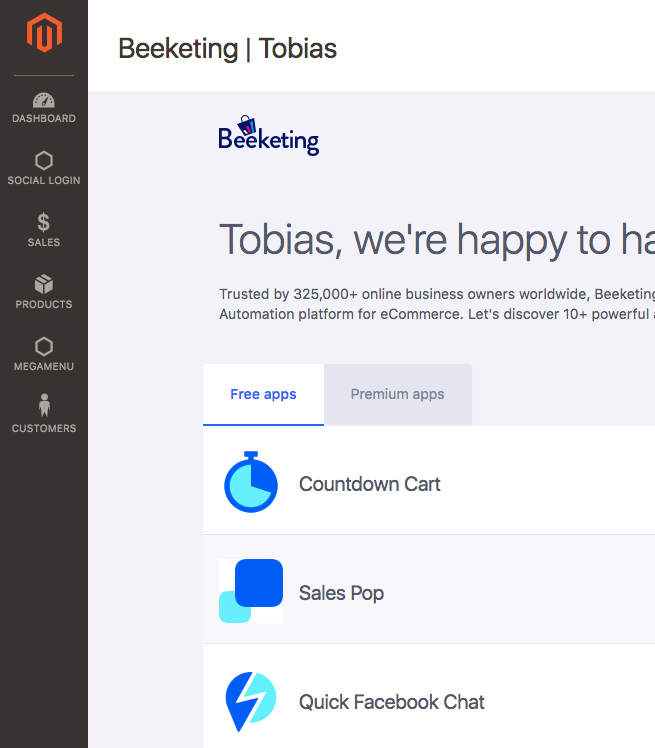 Beeketing offers a bunch of apps which you can easily enabled via Magento backend. 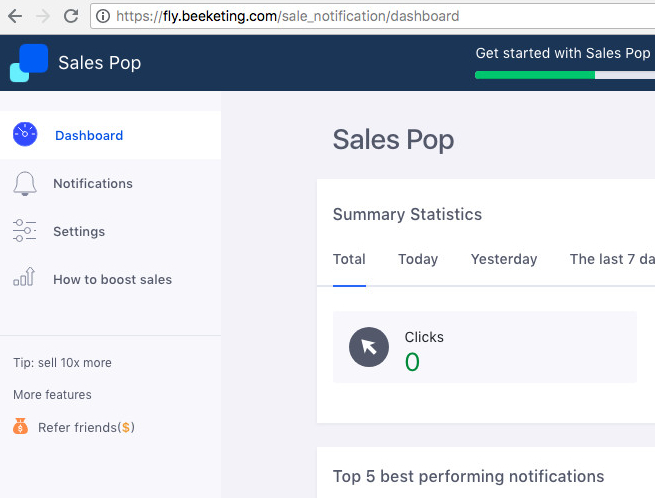 Here is how you can get started with Beeketing. 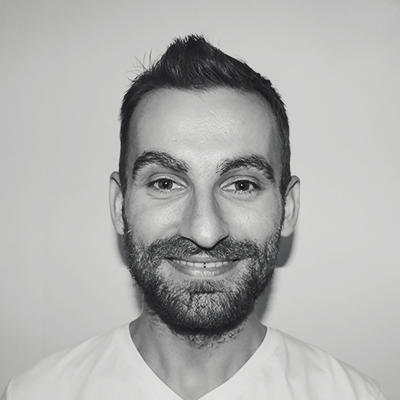 Go to your Magento2 document root and install Beeketing without updating other packages. Wait until the packages beeketing/magento-common and beeketing/magento-beeketing and are installed. After that re-compile your code and clear all caches. Here is how I usually do it. Once the module is installed and enabled, you will see a new menu item BEEKETING in the Magento admin panel sidebar. On this page you have to connect Beeketing with your Magento store. Click on LET’S CONNECT and follow the instructions. In the next step you have to Sign Up or Login with your existing Beeketing account. Once you are connected, you should see a list of Free and Premium apps, which you can enable via Install app. As soon as a app is enabled, you should see the changes in the front-end right away. Settings and statistics for each app can be found in the Beeketing dashboard. From here I recommend you to checkout http://support.beeketing.com/support/solutions and read how to configure these apps. Missing required argument $name of Xtento\ProductExport\Logger\Logger. If you are using Xtento in combination with an automated product importer, you may have seen the following error before. The error message appears right after saving a product. The reason is that, at least one of your products in Products > Catalog has no Name. To fix this, you can update the name manually via MySQL queries or simply delete the products and import again correctly. Posted on May 2, 2018 May 2, 2018 Categories Magento 2, Modules, TroubleshootingTags Bugfixing, Configuration, Magento, Magento 2, MySQL, Problem, Troubleshooting, XtentoLeave a comment on Missing required argument $name of Xtento\ProductExport\Logger\Logger.